Whilst we’re enduring some true winter weather here in Encinitas and the surf may not be looking all that great this weekend, we always have an incredible selection of surfboards to brighten up any day. Here’s some our new and notable arrivals this week. 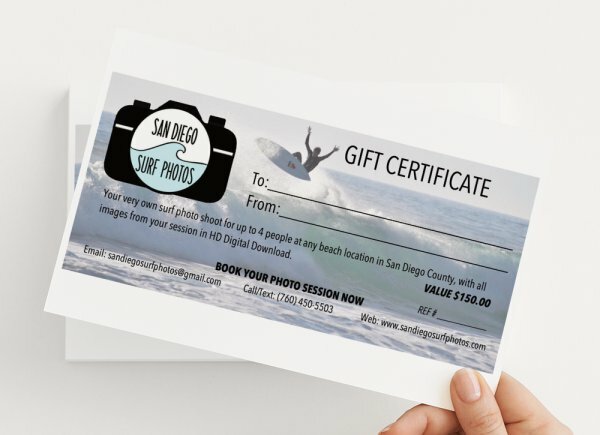 We know that searching for the perfect board can be time a consuming and frustrating process. Here at our shop have an ever revolving rack of preloved boards and timing can be everything when it comes to getting lucky with the perfect board at a great price. If you’re not following us on social media yet, be sure to jump on instagram and like our page @progressionsurf . Our team works vigorously to bring you all the latest board arrivals as they come in on our stories. This Gary McNeill ‘Rasta Mungbean’ quad is a fun quiver addition. It’s in good condition with the regular signs of wear and tear. A couple minor repairs and a bit of paint chip by the nose. A great board if you’re starting out, or looking for a little extra volume and wave catching ability, without comprimising your maneuverability. This board even comes complete with a set of fins and a board bag for just $275! This fun looking 9’2 Moura Longboard is in good condition. Little signs of wear and tear with a small pro ding repair on the tail and a couple little scratches, but watertight and ready to hit the waves. A nice refined shape with more of a performance feel and a little extra rocker will have you ready for the next winter swell. Selling w/o fins, just $450. This great all-rounder 7’0 fun board is the perfect addition to your small wave quiver, or for anyone looking to downsize or get onto their first hard board. Nearly new condition, no dings or repairs and in tough and responsive epoxy construction this one won’t sit in the racks for long! Just $380!!!! We don’t see too many of these in the Racks. 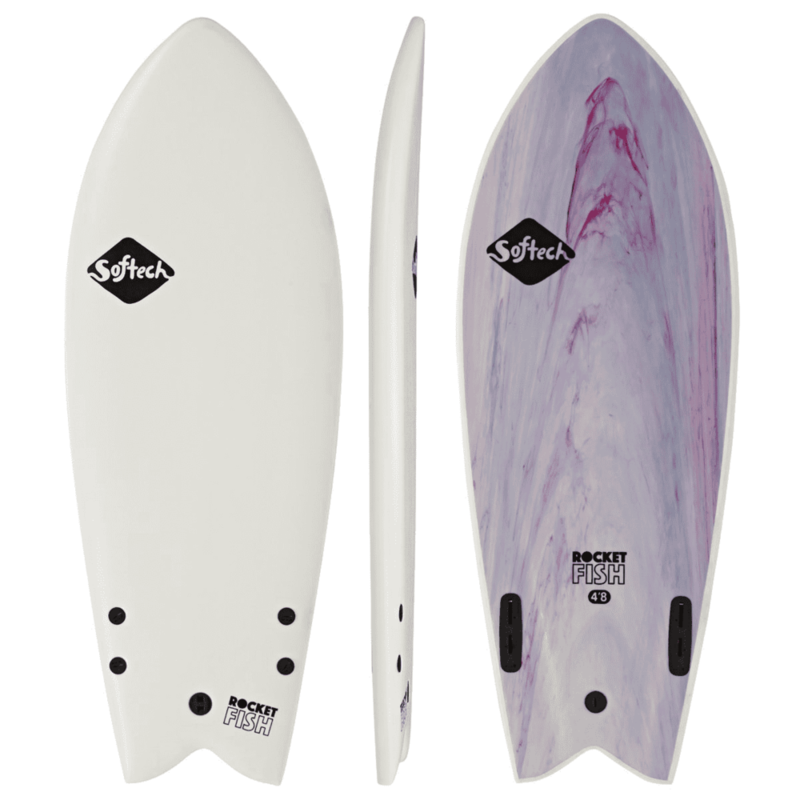 This 5 fin option Von Sol epoxy construction board is the ultimate ride. Catch waves easily and enjoy a fun and fast ride. These boards are super durable, and this one’s in perfect condition. Make it your for $450 - includes fins!! With only 12 days until Christmas, we’ve put together some handy gift ideas to give you a little inspiration this holiday season! Today we’ve picked some of our favorite items for the surf ladies in your life. See what’s hot right now below……. BILLABONG WOMENS: We carry a large selection of Billabong Women’s clothing and accessories. Surf inspired, beachy vibes and comfort are always top of the list for our surf girl style. The Jack Hat has been a hot seller and it’s just sooooo cute! Available in mustard yellow and sage green you can’t go wrong with this one! 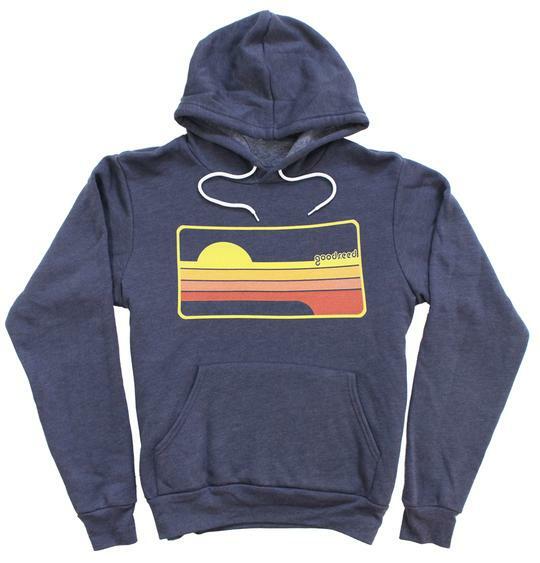 The Beach Waves hoody is perfect for our chilly Cali winter mornings. Bundle up after your surf session and bring a little sunshine into your day with this super cute hoody that you won’t want to take off! SUNBUM HAIR CARE: Salt water, sunshine and being outdoors in the elements takes it’s toll on your hair! Ever wondered how you can keep that man tame and looking great between surf sessions? Look no further than the range of SunBum haircare items. We have shampoos and conditioner, lightening spray to keep those summery highlights topped up, dry shampoo (because we just can’t live without this stuff) and hair putty for all your styling solutions. SALTY BEADS JEWELRY: Did you know these little bracelets really sparkle glow….go on, take a photo with your flash on and see the magic! These beautiful handmade bracelets, necklaces, rings and anklets are the perfect addition to your jewelry collection. They are handmade by mermaids in Oceanside. RFC HANDPOURED SOY CANDLES: Who doesn’t love receiving a delicious smelling candle as a gift! We certainly do and these handpoured canes bring all our favorite surf scents to our home. Whether you want a little bit of Hawaii, a cosy cinnamon or fresh and floral - we have them all! New FCS FREEDOM leashes now available in store at Progression Surf! If you’ve been dying to get your hands on the new FCS FREEDOM leash, we now have them in stock here at Progression Surf - Encinitas. Get yours before we sell out! If you want to know what all the hype is about…keep reading……..
Leash length: 6ft. Specifically designed for wave heights under 5ft.